NKT Travel was founded in 1995 by Nicolas Kern. He moved from Switzerland to Maui in 1993 and realized that the rental car prices offered to people at the rental agencies counter were not as good as the deals he could get as a wholesale agent. Nicolas was able to get great wholesale deals from the big car rental companies and started to market his low prices combined with excellent service and reliable support.rt. Every traveler to Hawaii needs a rental car and none of us wants to pay more than we have to. 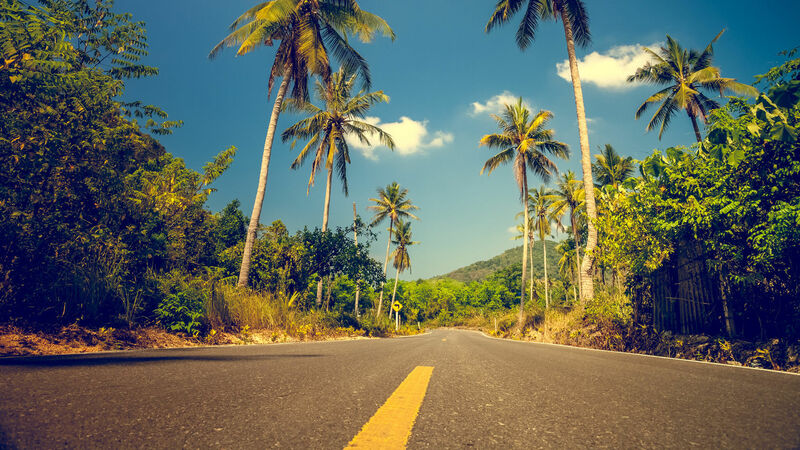 By renting a car with us, our clients can spend the money they save on their rental car for other fun activities and enjoy their vacation in Hawaii even more.